If you play a contact sport, and a lot of Aussies do, you may risk injuring your teeth. Unfortunate and serious dental injuries could happen during contact sports. These sorts of injuries are often difficult to treat and might often involve a lifetime of expense. Why do you need a sport mouthguard? How to look after your mouthguard? 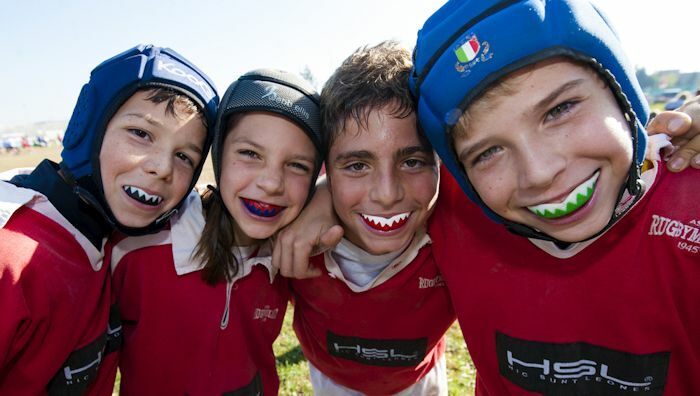 When it comes to kids’ mouthguards, they need to be replaced every 12 to 18 months due to the child’s growth and any new teeth that alter the fit.